Shanghai Songjiang absorber group limited official website for your introduction: 120*120*20 rubber shock pad, Songjiang group for air compressor recommended rubber shock pad product, the product is simple and convenient installation, low cost, industrial air compressor damping requirements is not high can choose to use. The characteristics of rubber cushions are both high elasticity and high viscosity. The elasticity of rubber is caused by the change of its conformational conformation. The interaction between rubber molecules will impede the movement of molecular chains, thus exhibiting the characteristics of viscous damping, so that stress and strain are often in an unbalanced state. 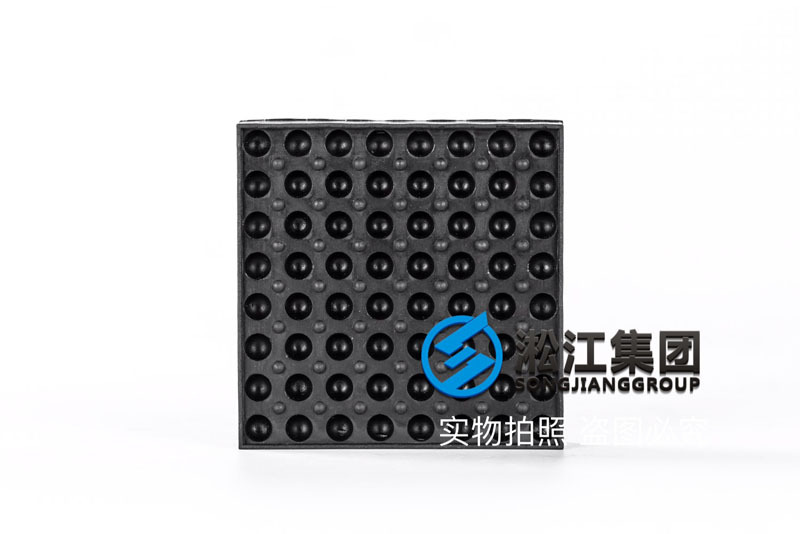 The SD rubber cushion product produced by Songjiang group is produced by high quality natural rubber NR and has good elasticity and makes a certain contribution to the shock absorption of industrial plant. 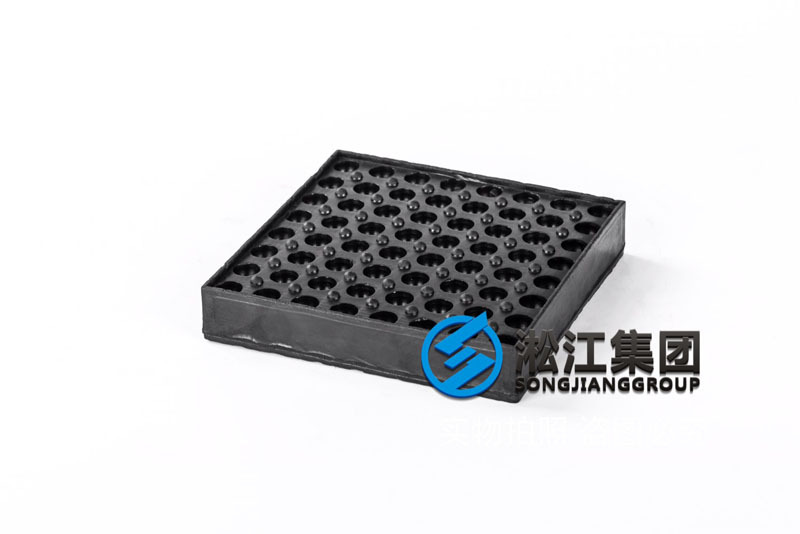 SD type rubber shock pad is made of high quality rubber as the material, there is a circular depression, corrugated hollow shear. In general, shear force, has low natural frequency, simple structure, easy to use. 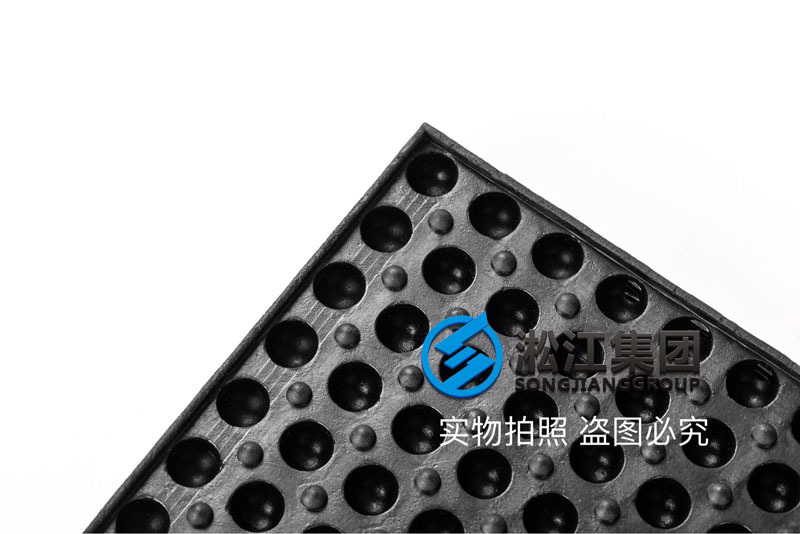 In order to improve the damping effect of the damping pad for two layer, three layer, four layer series. Suitable for water pump, fan, compressor, chiller, diesel and other mechanical equipment of negative damping. 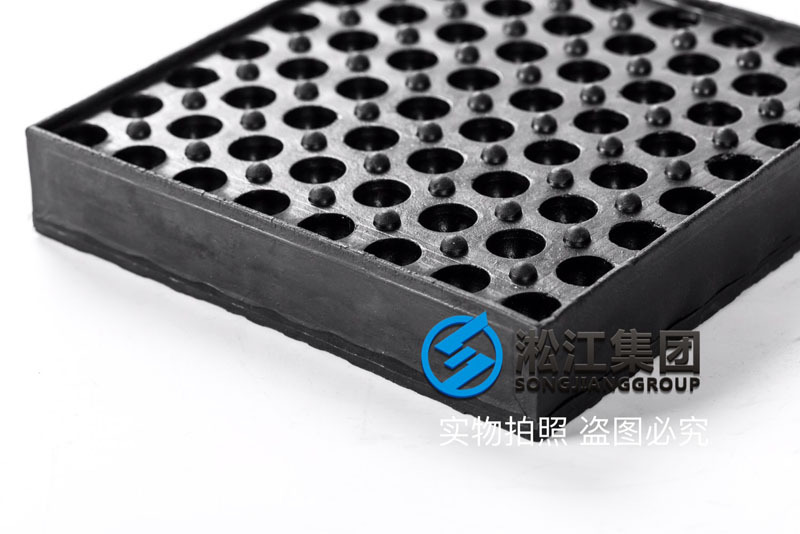 The SD rubber shock absorber is manufactured by vulcanization using oil resistant rubber and stretch materials: whost surface can reduce the vertical rigidity.The basic dinension of the shock absorber cushion is 84x84x20(mm).The load range covers from 0.2~6KN．It needs no isolation walls.To improve shock absorption effect, multi-layer. isolation cushion should be used.Sepa-rate, layers can be separated by metal sheet(3mm). The total rigidity of n layers of cushion are 1/n that of a single layer.When the isolated object is relatively lighter, you can cut it into 2 pieces.The rigidity is 1/2 that of the original one. The separated isolating cushion can also be used in series.